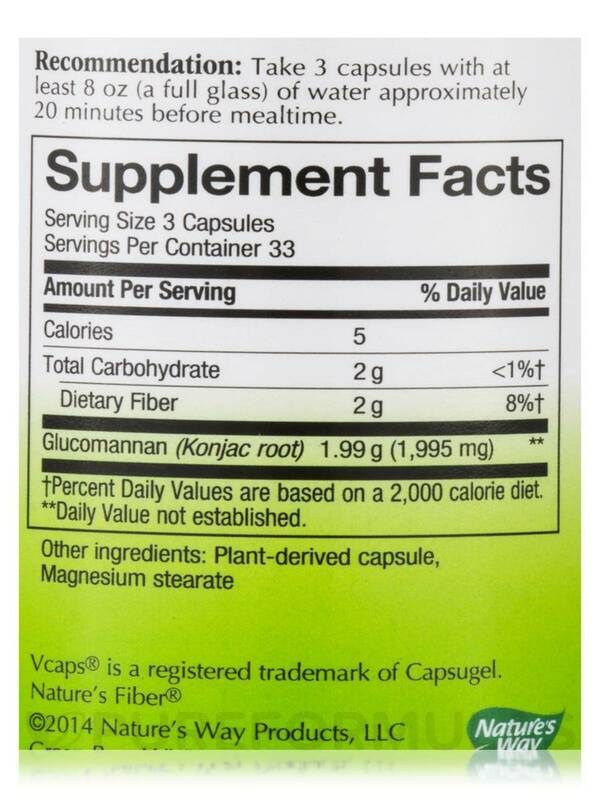 I take Glucomannan Root 665 mg by Nature's Way 30 minutes before each meal. I eat smaller portions and stay full longer. Just make sure you drink a full glass of water with this product. Will not be without it. This product should be taken with at least a full glass of liquid. Taking this product without enough liquid may cause choking. Do not take this product if you have difficulty swallowing. Glucomannan Root by Natures Way keeps me regular without unwanted side effects. Just 1 capsule in the evening is all it takes. 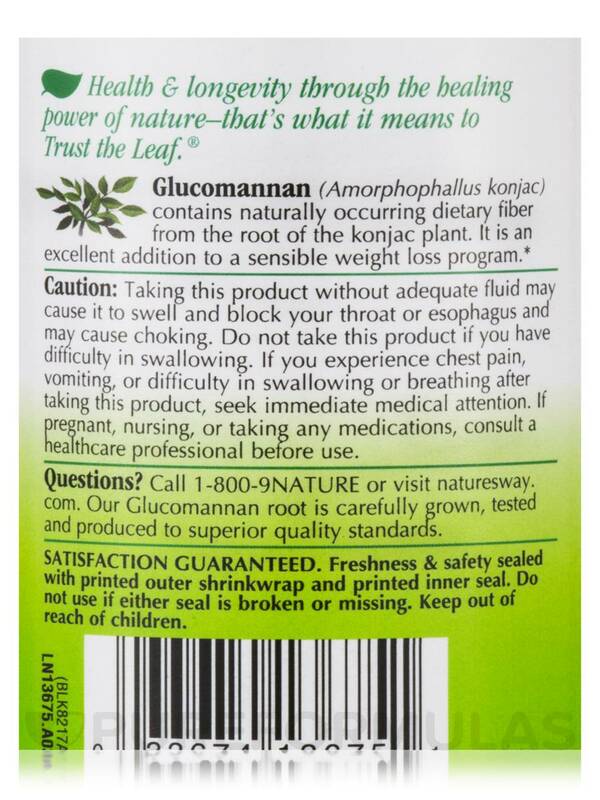 Ive been taking Glucomannan Root by Natures Way for only 3 days and can already see an improvement. I take 3 capsules at least 30 minutes before each meal (sometimes 1 hour) and eat approximately 1/2 of my normal meals because I feel full and satisfied...AND... I have no desire to "snack" between meals! The bloating I experienced before taking these capsules has greatly diminished already and I look forward to seeing the results a month from now. 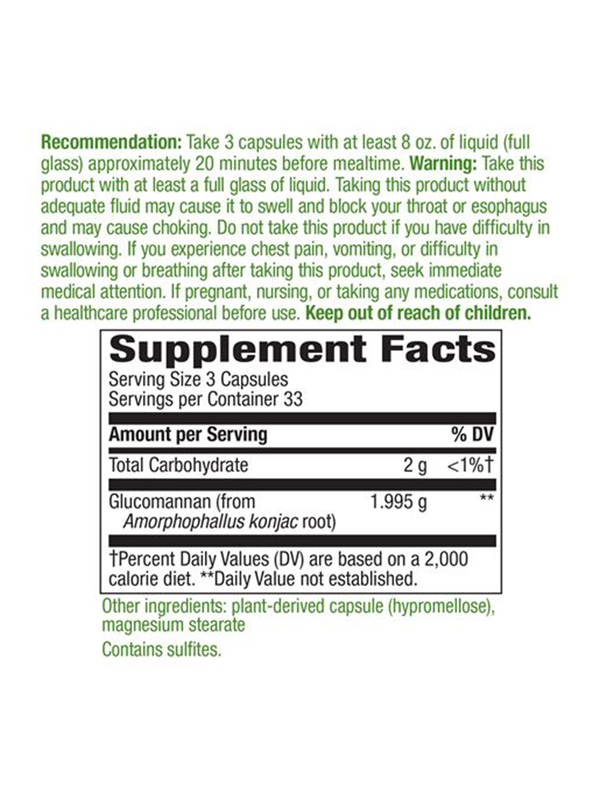 These capsules do NOT bloat me and actually seem to "calm" my intestinal tract. 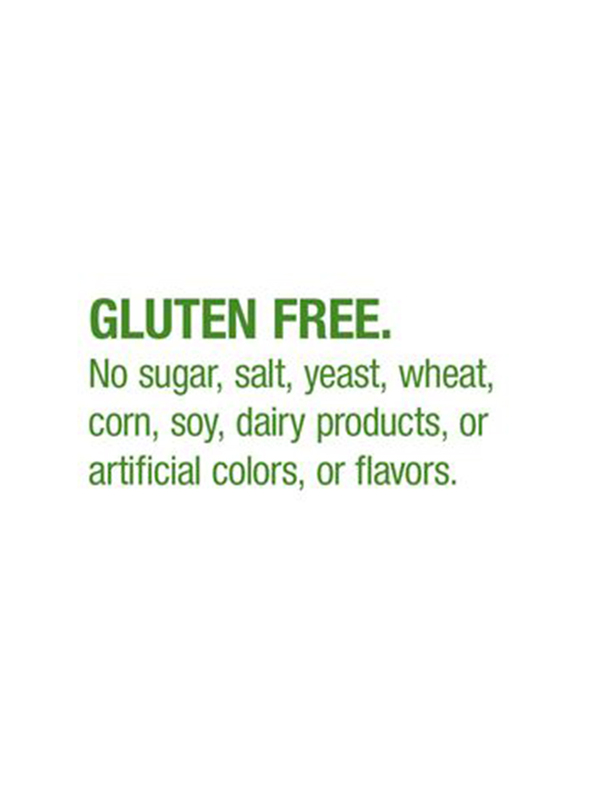 No matter what I eat (raw onions fatty hot dogs) the glucomannan seems to produce a calming effect that I have not experienced with these foods before. Im anxious to see if I will need to adjust the dosage for the bowel part of this experiment but so far it has not been an issue. I have NOT experienced any of the side effects that are mentioned. I will keep reordering Glucomannan Root by Natures Way if after a month I still have the same positive results. 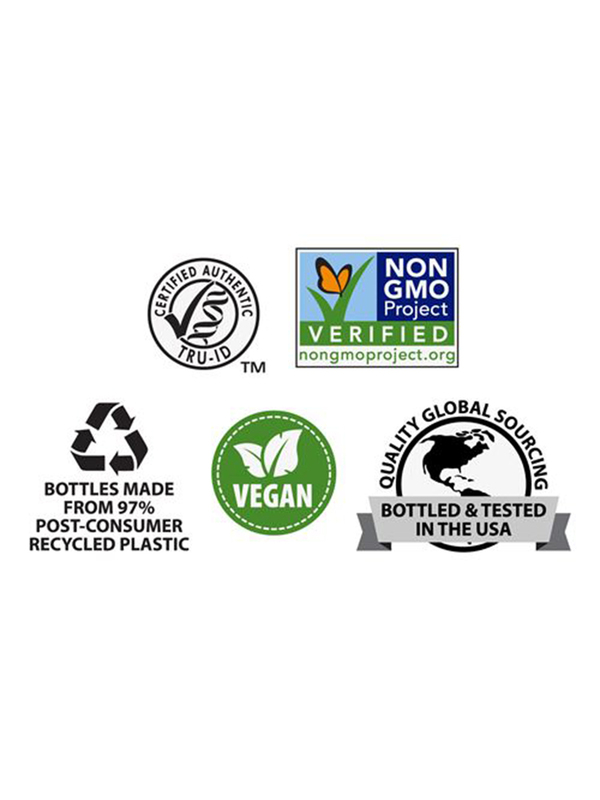 It is the first product I have used that works. Also looking forward to seeing if the weight loss works. How much energy does it give you? Hi there, Hannah. 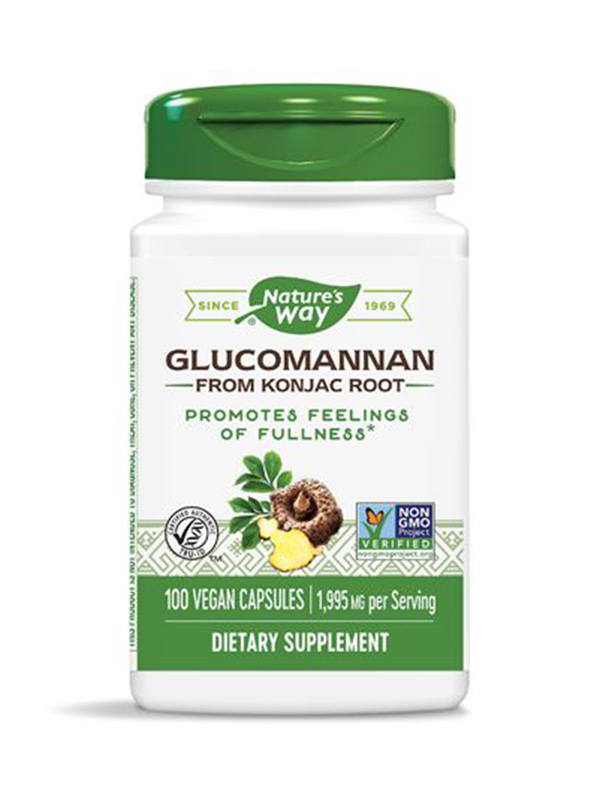 This product indicates Glucomannan from Konjac contains dietary fiber that provides a feeling of fullness. When taken before meals, it may provide support for weight management programs. If taking for energy, please consult with your trusted health care provider before use. Thank you, we hope you have a healthy day!